Atmospheric rivers are long streams of air that carry large amounts of water vapor. They are often referred to as "rivers in the sky" and can fire storms that cause catastrophic flooding due to the high water vapor content in the air streams. In early 2017, California and much of the US West Coast were hit by severe floods caused by atmospheric river storms. A new NASA study examined the effects of climate change on rivers around the world to better understand weather events. According to NASA's Jet Propulsion Laboratory in California, atmospheric flux research has been limited to either the western US or Europe. Different methods and results have led climatologists to fail to compare studies or predict global atmospheric flux intensities. But this new study provides a method for predicting and assessing the effects of climate change on atmospheric river storms on a global scale, as opposed to being isolated on a single region. 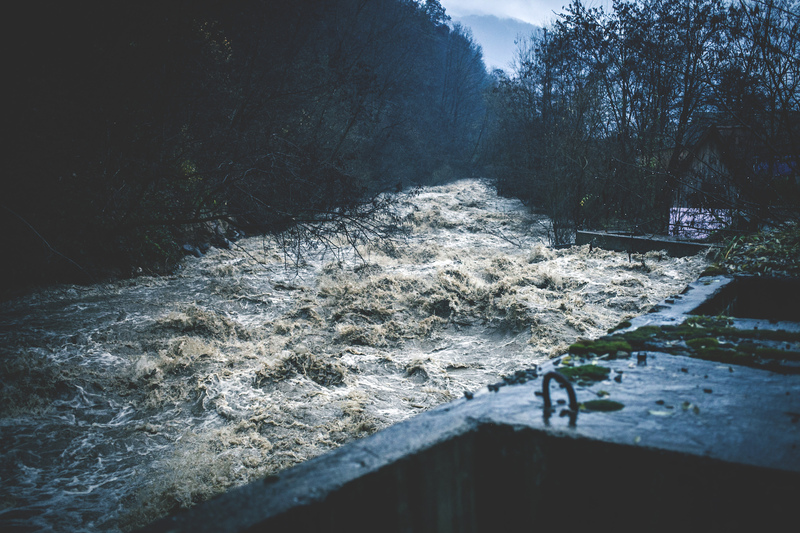 Recently published in the journal Geophysical Research Letters results suggest that the abundance and intensity of atmospheric river storms are almost doubling, although the atmospheric flows may decrease slightly. st-century global climate projections developed for the Intergovernmental Panel on Climate Change and an algorithm designed to detect atmospheric rivers around the world. The algorithm uses model simulations to calculate the length, width, and amount of water vapor present in a given atmospheric flow. After applying the algorithm to both real-world observations and model simulations of the 20th century climate, the researchers were able to show that model simulations accurately reflect real data and events. Next, researchers used the algorithm to predict atmospheric flux events for the late 21st century to compare the effects of climate change on these weather events. The results showed that an increase in global temperature and climate change would affect atmospheric rivers and increase the frequency of storms, although the number of actual rivers would decrease. "The results suggest that in a scenario where greenhouse gas emissions continue at the current rate, by the end of the 21st century, there will be approximately 10 percent less atmospheric flows worldwide," said Duane Welsh, lead author of Study. "However, since the results show that the atmospheric flows will be on average about 25 percent wider and longer, the global abundance of atmospheric flow conditions – such as heavy rain and strong winds – will even increase by about 50 percent." Based on this study, researchers and climate researchers have come up with a unified way to study climate change and its effects on atmospheric rivers, which will be crucial for regions already affected by severe floods caused by atmospheric storms.